Karmina Lacku is certified with Elleebana Eyelash lifting. Lash lift is a great alternative to false lashes, more natural look without any maintenance. Lashes appear longer, fuller and curled that will last up to 8 weeks. 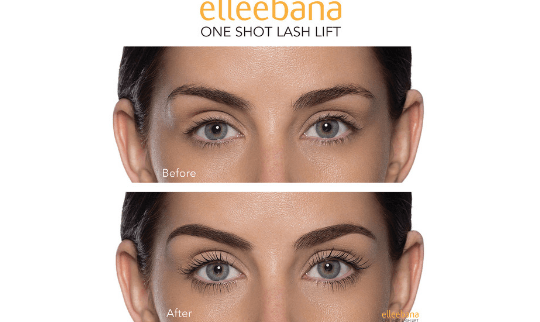 Elleebana Lash Lift is the safe and easy way to temporarily curl or straighten lashes. 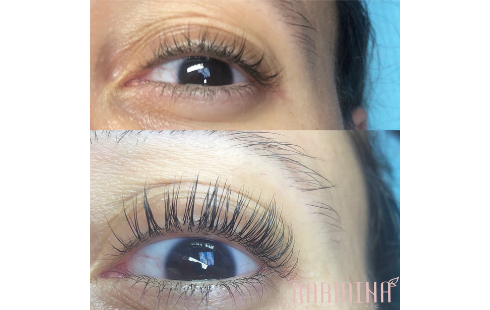 Lash lift NYC is fantastic option for everyone who is interested in dark,luscious,and beautifully curled lashes with low maintenance and minimal commitment. Lashes appear longer,fuller and curled. 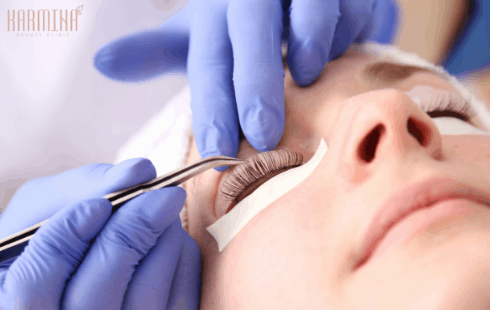 Lifting will last up to 8 weeks,depending on your lash cycle. What should I avoid after Elleebana lash lift? Avoid getting your lashes wet for the first 24 hours. 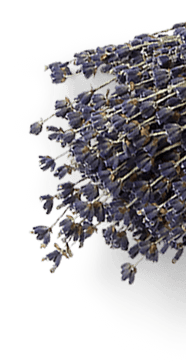 Avoid steam rooms and saunas. After 24 hours, you may apply mascara, eyeliner,or any type of makeup products,it will not affect the lashes. 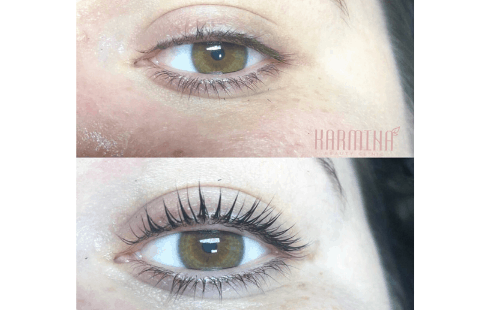 The Elleebama Lash Lift NYC has no restrictions or maintenance like eyelash extensions do.